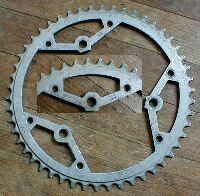 mod.? track cog, 1" x 3/16"
mod.? 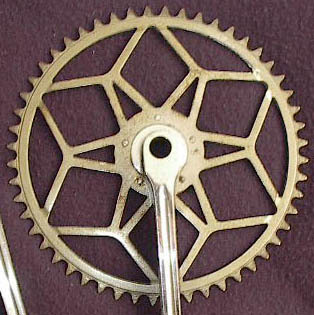 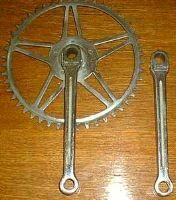 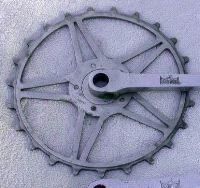 chainwheel, star pattern, 1" x 3/16"
mod.? chainwheel, snowflake pattern, 1/2" x1/8"
mod.? 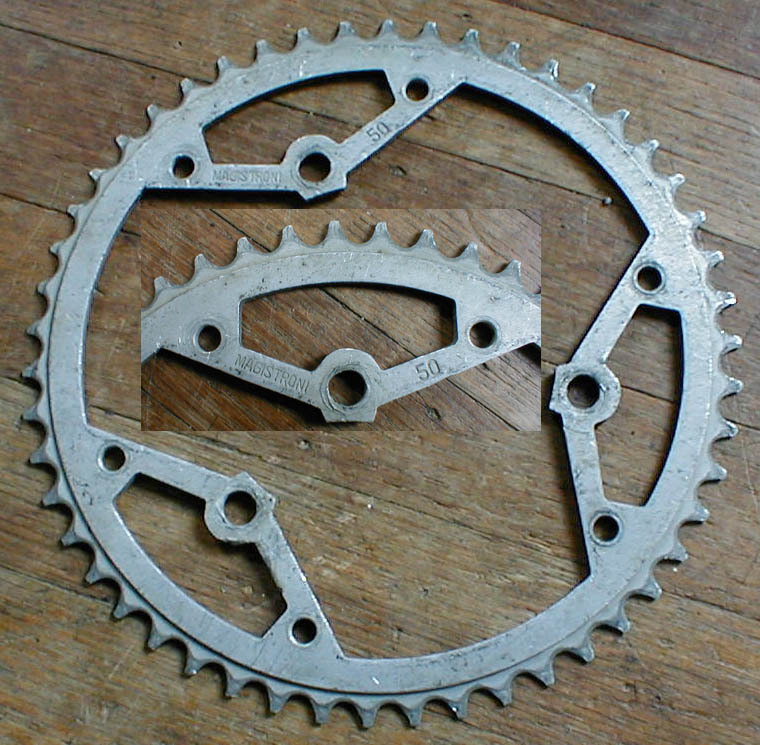 chainwheel, 3-pin, 1/2" x1/8"
mod.? 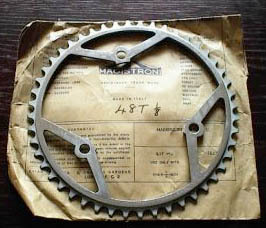 chainwheel, 3-pin, alloy, 1/2" x 3/32"
mod.? 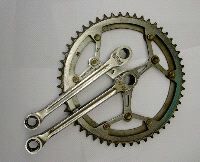 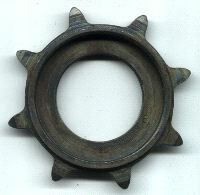 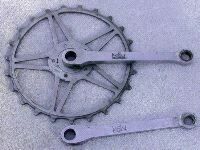 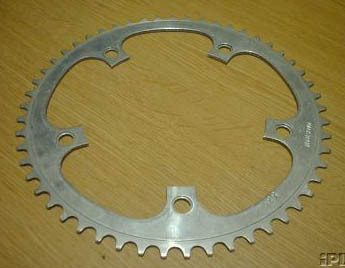 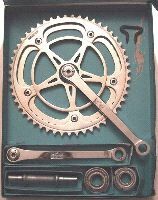 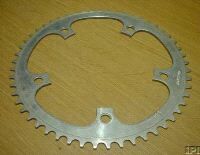 chainwheel, 5-bolt unknown bcd, alloy, 1/2" x 3/32"